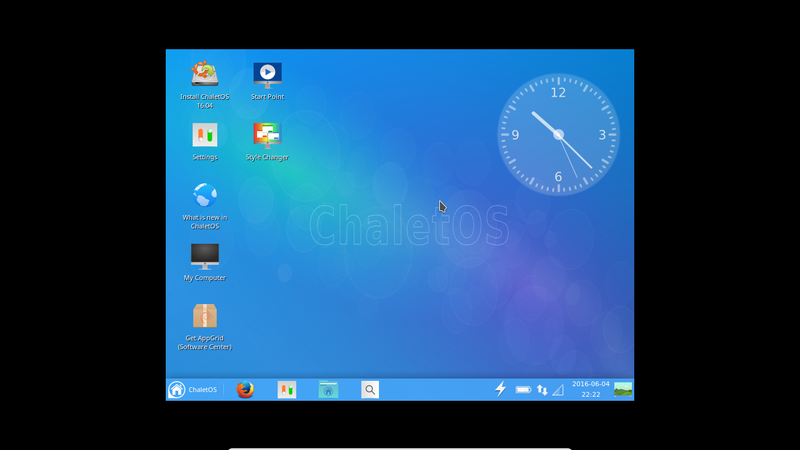 Due to some problems with ChaletOS 16.04 Dejan has started to develop ChaletOS 16.04.1 (just testing at this stage) with some improvements..
sounds neat! I'll download for VM test now and if it passes I may put on my spare Toshiba laptop for more testing . Does Dejan have a list of improvements that he has made? OK great job on having icon only task manager on taskbar, I like that! however the icons are spaced so far apart! any way you can change that? 2 problems I'm sure you'll fix quickly! I'm curious. Is that an icon only specific taskbar? I ask because the original XFCE panel applet for selecting between running programs (Window Buttons) will allow icons only. In fact, I run it this way on multiple computers since I tend to cram the panel with all sorts of other things. bluphoenyx wrote: I'm curious. Is that an icon only specific taskbar? 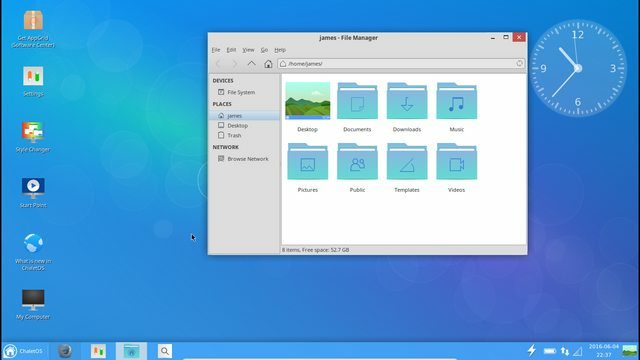 I ask because the original XFCE panel applet for selecting between running programs (Window Buttons) will allow icons only. In fact, I run it this way on multiple computers since I tend to cram the panel with all sorts of other things. how has this release progressed?